Our caring and committed staff work together as a team with patience, compassion, and a “down to earth” mindset help our patients find relief and healing. We strive to help our patients understand their health issues and how they can actively participate in their own healing process. Compassionate, professional Ear, Nose and Throat treatment provided in a friendly atmosphere. At Lubbock Sinus Doctor Adult & Pediatric ENT, we have one goal: to exceed your expectations in providing excellent quality sinus and hearing services. 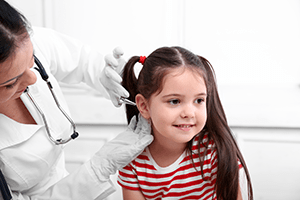 Why Choose Lubbock Sinus Doctor? Our family oriented office has the experience and expertise you need. We are devoted to hands on patient comfort and care. Offering in-office surgical treatment for sinus disease. Our Audiologist will take special care with identifying the most advanced hearing aid technology for any budget. Patient experience is our top priority. 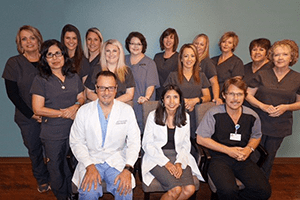 We believe that you'll agree that Lubbock Sinus Doctor delivers the highest quality patient care. Let us help you improve your quality of life today! 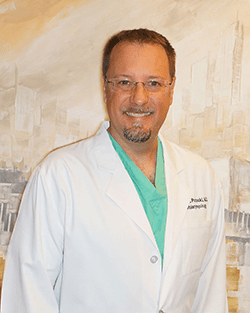 "Dr. Potocki and his staff are the best!" Dr. Potocki and his staff are the best! They listen, care, and genuinely want you to be your best and healthy. 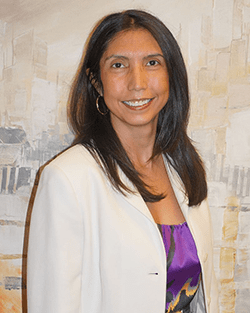 Dr. Potocki is very thorough and is always willing to discuss treatments with you and answer any questions. 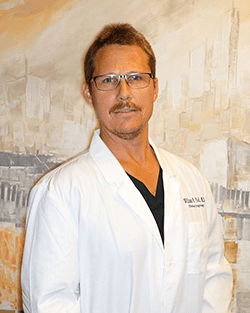 I have been seeing him for 10+ years and highly recommend Dr. Potocki.